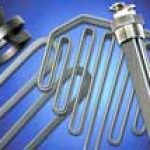 Tubular Heaters Watrod Calrod elements can be designed in a variety of ways. All configurations can be supplied in different lengths or dimensions in any of the available diameters. 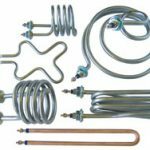 A tubular heater’s life is dependent on application fit, watt density, and end seal potting. 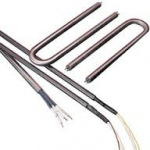 Selection of the correct heater is dependent on knowing all of the variables of the application. Process Temperature and heat-up time is key to heater watt density and heater life. 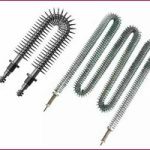 We are factory trained at knowing which Tubular heater is best for your process needs. 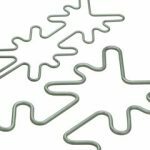 We stock and supply various diameters, voltages, and watt density to cover the majority of application needs. Please contact one of our sales engineers.